In an industry notorious for its “Old Boys Club” mentality, Unison Realty Partners stands out for its diversity. I recently had the chance to speak with GlobeSt.com about how Unison was able to take this market weakness and turn it into a strength by creating a flexible culture that is attractive to talent, regardless of age, gender and sexual orientation. As I said to GlobeSt.com, “Welcoming diverse voices and varying points of view makes for a better discussion, better decision making and ultimately, better investments.” As we continue to embrace this vision, we’re looking forward to growing our team. Interested in joining Unison? Learn more about our job openings here. 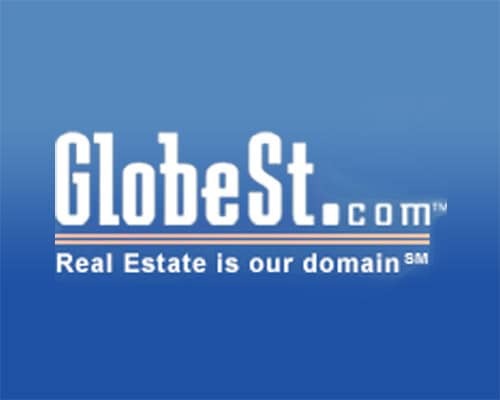 To check out our feature in GlobeSt.com, take a look at the full story here.